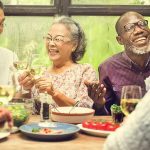 Keeping our minds sharp as we age is as important, if not more important, than keeping our bodies healthy. Unfortunately, you rarely hear “I’m going to exercise my brain more” in a list of New Year’s Resolutions. Change that this year by adding brain foods to your diet! 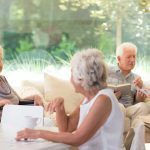 Evidence-based research has proven certain foods to be effective in aiding recall memory for some people. We know what you’re thinking, “oh great, more people telling me to eat vegetables I haven’t eaten since I was a kid. No thank you.” Well you’re in luck, because this week we’re stuffing our grocery bags with 5 brain foods you’ll actually want to eat! Few people have ever had to be forced to eat chocolate. It’s a classic snack food. Fortunately, snacking on dark chocolate every now and again can make for a delicious treat and a boost for your brain! Make sure you’re specifically buying dark chocolate, as that’s the kind which is packed with flavonols. Flavonols, a type of flavanoid, are colorless molecules which are also found in cranberry juice. They are thought to be the reason cranberry juice is useful in reducing some bacterial infections. 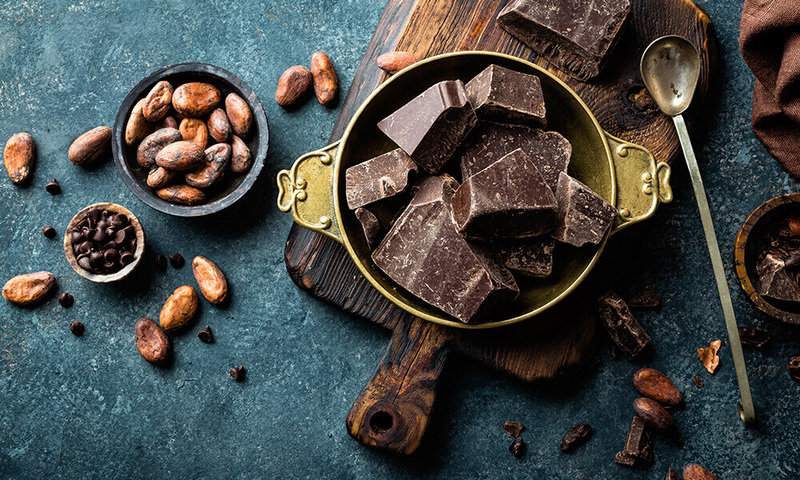 The flavonols in dark chocolate work can help lower blood pressure in small amounts, increasing blood flow to the brain and, therefore, brain function. Fruit is nature’s candy, and that’s rarely truer than in the case of blueberries. It’s almost too easy to start eating blueberries from the container and eat the whole thing. It’s okay if you do, because blueberries are chock full of antioxidants and gallic acids which scientists have used for medicinal purposes since at least the 1700s. Many of the properties in blueberries and other berries have proven useful in slowing the rates of cognitive decline in adults. Bonus: they taste delicious covered in dark chocolate. Athletes eat peanut butter for the protein, but there’s a different reason everyone should add it to their regular diet. 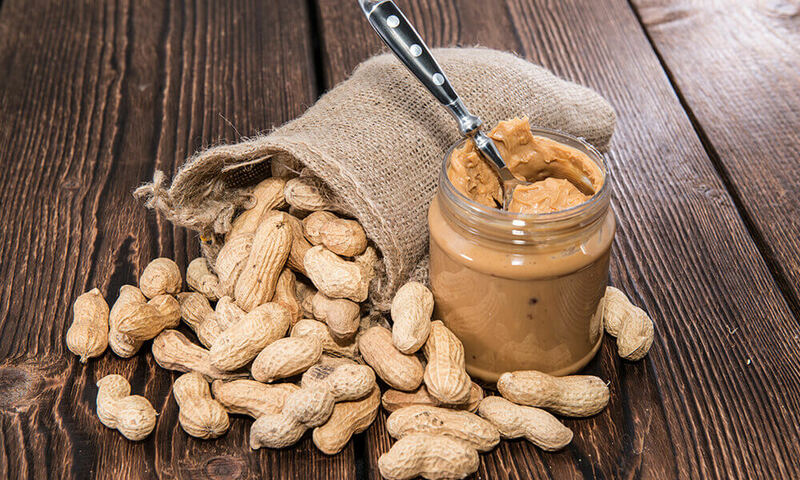 Peanuts and peanut butter are full of vitamin E and healthy fats which can keep the brain and the heart functioning well as you age. Walnuts, almonds, hazelnuts, and other types of nuts are also great for the brain and the heart. Watch your intake if you have high blood pressure as too much fat, even the healthy kind, can lead to problems. Stick to the recommended 2 tbsp per serving. If turmeric wasn’t a staple in your cupboards growing up, it should be now. The spice has been used for healing for hundreds of years, and modern science has proven it’s for good reason. High levels of the compound circumin make turmeric an anti-inflammatory and aid the body’s antioxidant levels. Not to mention, it’ll really wake you up in the morning. Try a turmeric tea or use the spice in a chicken-based dish if you’re anxious about trying it. If you’re ready to get on the turmeric train, many juice shops make “turmeric shots” filled with spices to jump start your day! There’s recipes online which can help you make some at home, as well. Extra guacamole, please! Write it off as a health expense for the betterment of your memory. 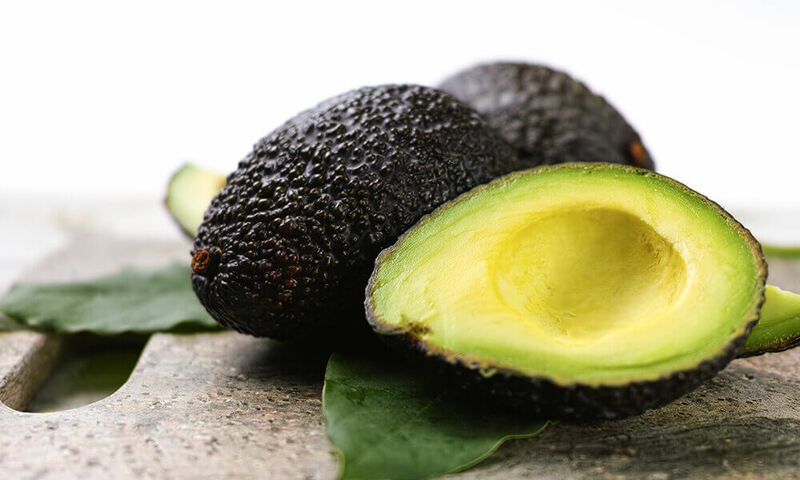 While you’ll likely still have to pay the extra $1.50 for guac, you’ll also reap plenty of benefits from this tasty treat! Avocados, like peanuts, are a great source of vitamin E. Also like peanuts, they are high in fat, so eat them in moderation. Completely unlike peanuts, they’re a fruit. But enough of comparing avocados to peanuts; instead, whip up some avocado toast for breakfast to eat with your turmeric tea in the morning!